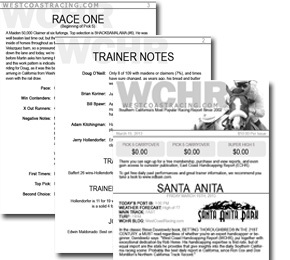 Handicapping Website has partnered with the #1 Price Per Head Software in the business. 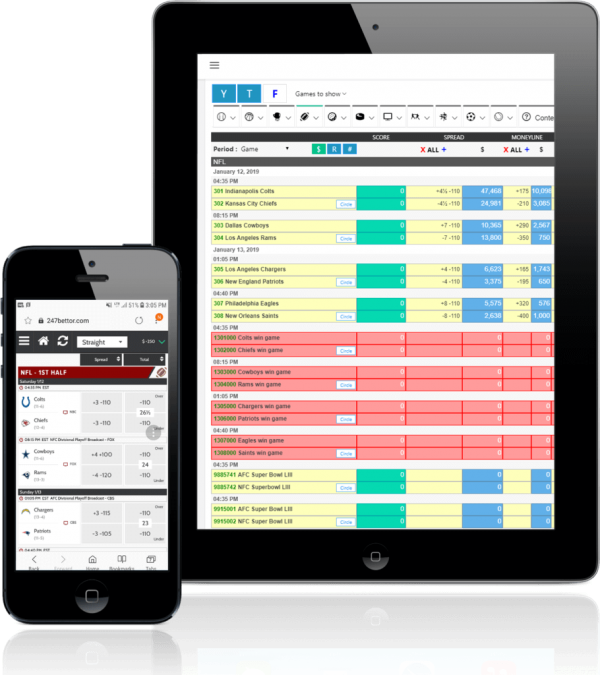 Wagner Home is here to help Bookies like you! 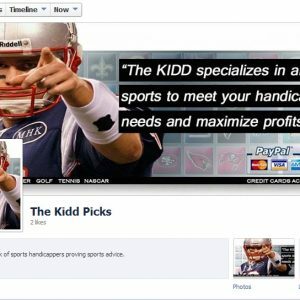 We are dedicated in providing you a trustworthy sportsbook solution with ease and make you more profit! Because we mean business! 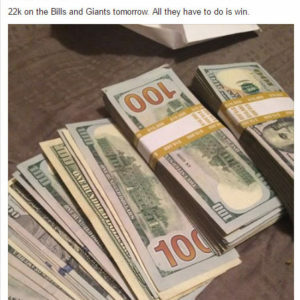 At wagerhome.com we target Bookies who are using another price per head platform but looking for a superior software. Our software is no doubt the unparalleled one, and we can prove it with our demo. We are no doubt the best choice because aside from our superior product, we also provide unmatched service! Our team of IT engineers has over 35 years of experience in this business, and they’re always ready to assist you looking out for your business! 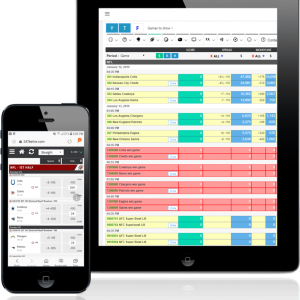 WagerHome Price Per head software has all the functionality you will need to run your business online with the ability to change almost anything without even a phone call. Go ahead, give us a try! We’re looking forward to bringing you on board and let us help your business grow! 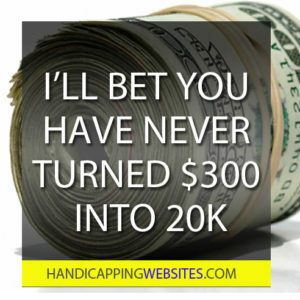 If you already have existing players or ready to make the jump call us today for a special FREE trial offer.